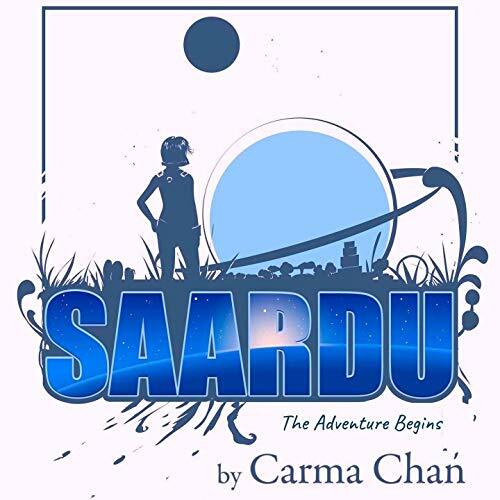 Voir les résultats écrits par "Carma Chan"
Ruby is a young girl, age 7 Triton years, whose life in a sentient Zenyan spaceship should be far more interesting than it is. Superstition spoils everything as the Admins fear daydreamers will cause the mission to fail, resulting in homelessness in space. If our descendants succeed in fulfilling tasks assigned by their 11D rescuers, according to Zenyan Law, then 4D humans will be allowed to make a new home in the 11th Dimension, Zenya, transforming both cultures forever. 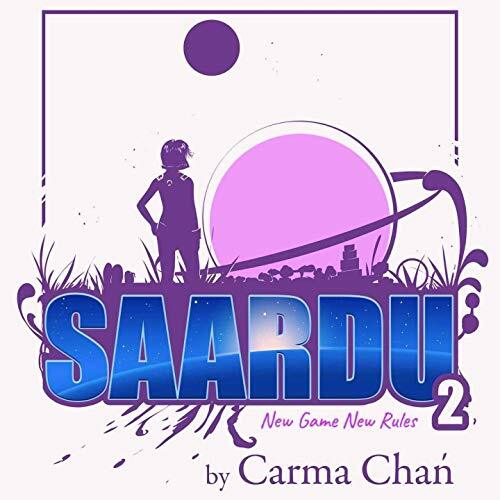 The fiasco continues on Saardu when Ruby tags Orenda to be "It" next, instead of her best friend, Rascal, who feels compelled by perfectly justifiable reasons to become the worst possible villain in a high-risk game. It is three years after Ruby landed on Saardu and the Triton spaceship is moving at lightspeed to the 11th power toward the next world of interest in our universe when Rascal intercepts and turns the powers that be on their heads.